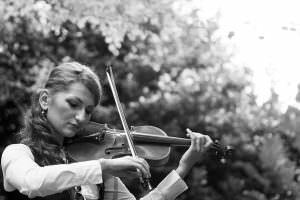 Oxana Dodon is playing in the Magic of the Violin concert held at Christ Church in Chichester at 2:30pm on 30th June. Tickets are £10 and concessionary tickets are just £5. The concert focuses on classic solos from the violin repertoire including Bach’s famous Chaconne and ending with the outstanding String Quintet in C Major by Schubert.